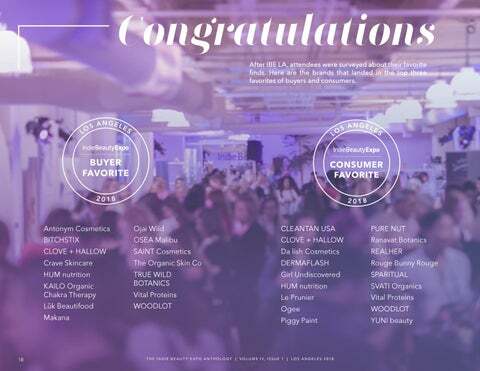 The buyers and consumers voted, see which brands were listed as top favorites. 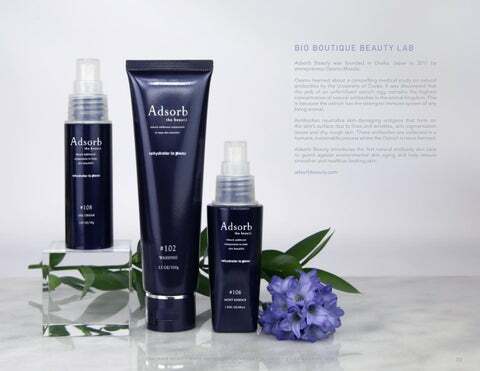 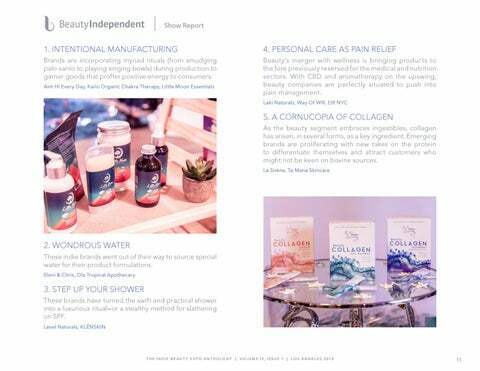 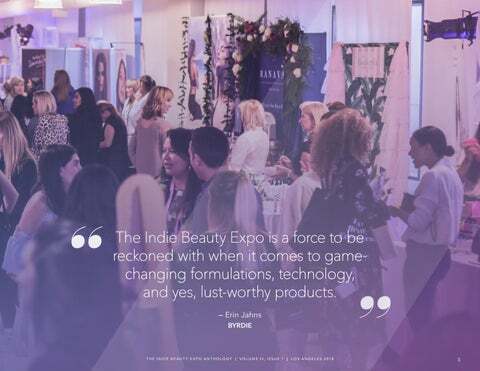 View featured exhibitors from IBE Los Angeles 2018. 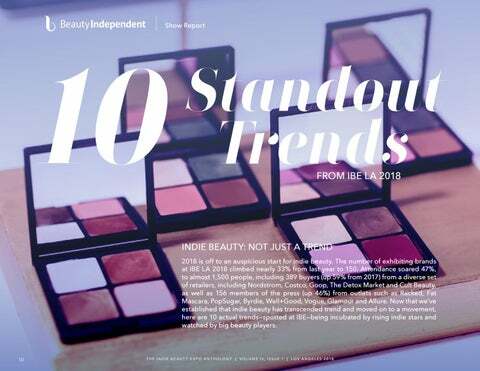 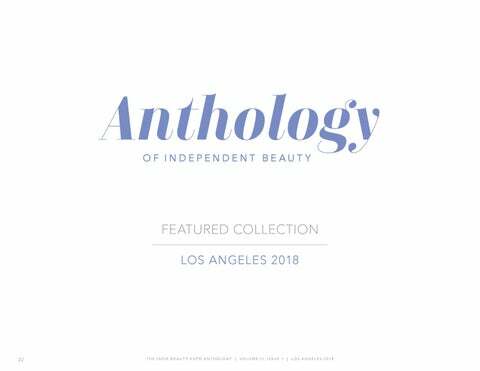 View the 10 standout trends Beauty Independent uncovered on the show floor. 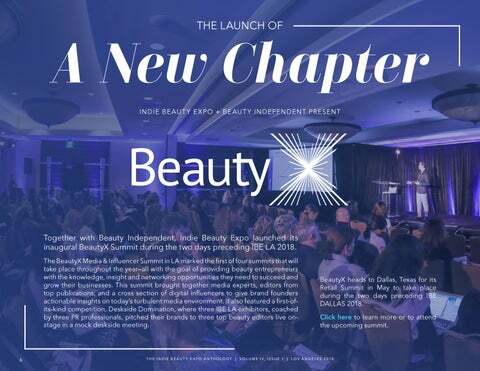 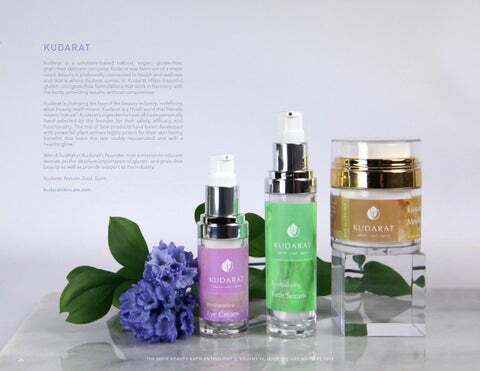 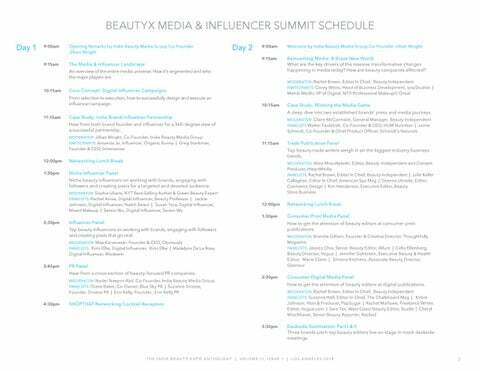 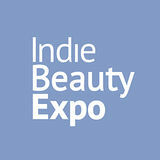 View highlights and schedule of BeautyX Retail Summit. 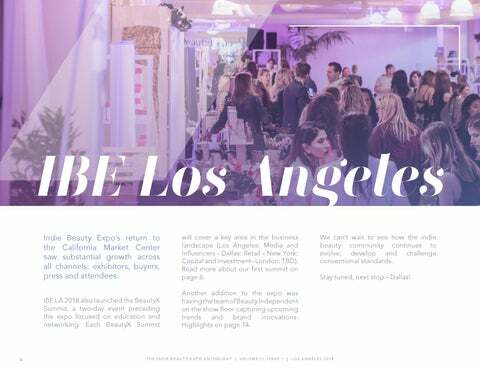 Brief overview of IBE Los Angeles.